We’ve said it before and we’ll say it again- HubPages would not be anywhere near the amazing site it is without its vibrant community. To celebrate awesome Hubbers as well as our fifth birthday, we are going to host the first ever Hubbie Awards on Friday, August 5th. This coming Wednesday, we will open voting for the Hubbies to the community. You’ll have three weeks to vote for the winners of this year’s awards, which are both Hub-based (e.g. Best All-Around Hub, Funniest Hub, Most Useful Hub) and Hubber-based (e.g. Best All-Around Hubber, Best Community Activist, Best Poet, Forum King/Queen, and Best Avatar). Winners will be announced in a special video award ceremony recorded from HubPages Headquarters. Hubbie Awardees shall be given a special Accolade as well as a HubPages t-shirt. Best All-Around Hub and Best All-Around Hubber winners will also get HubPages mugs. We’ll share a link to the voting form in our next newsletter, so keep an eye out for it. Until then, consider which Hubbers and Hubs you’d like to nominate for each of the following awards so you’ll be all ready to have your say when the time comes. You’ll only have once chance to vote, so make it count! Yep, this is gonna be fun! Gonna mark it on my calendar. Yay! I’m glad you’re all as excited about this as I am! Wow! This is really exciting! Can’t wait to vote on some of my favorite hubbers! A huge applause all around for FOUR YEARS of Hubpages. Really an awesome milestone of change and growth for a super community. Congratulations and on to FOUR MORE YEARS! Whoopeee! It’s five years. Congrats Hubpages. Where would we be without you. Great idea. There are so many good hubbers out there that these selections will be difficult. 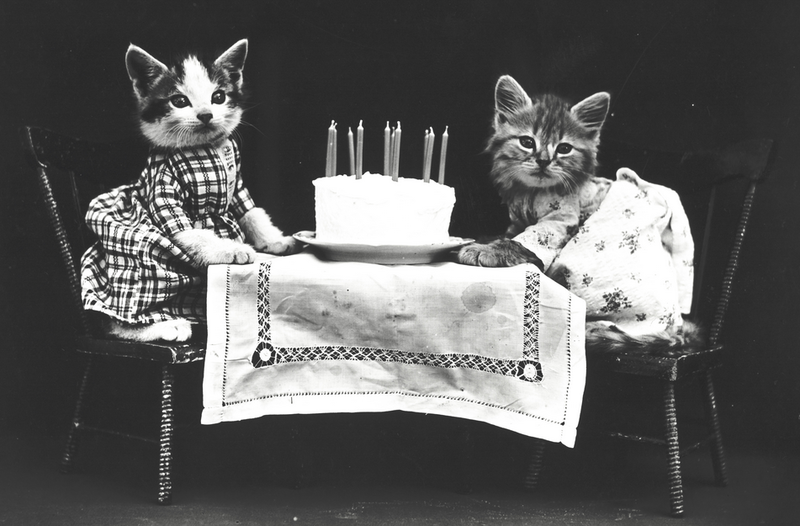 Happy Birthday to HubPages! Looks like a fun idea, I have read so many good Hubs in the last few weeks. good luck to every one. Superb! Know who for what, if can at all. If can’t vote, I KNOW those for whom I would will be by others! Go for it, guys and gals!